Golf Course and Volleyball Sand – Target Technologies International Inc. 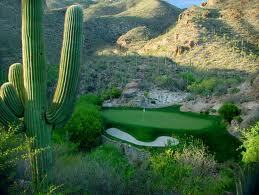 The worldwide market for golf courses is creating a growing demand for specialty silica sands. TTII and the Target Group of Companies supply silica sands into this industry and we have many different products to choose from. TTII focuses on being a silica sand broker for synthetic turf surfaces. Together, the Target Groups have supplied silica sand to golf courses across North America and internationally. Contact us for a quote on your golf course sand requirements. Volley ball sand is a soft – non compacting sand that is specifically graded for this application so as not to create dust which is very important especially for indoor facilities. These specific requirements allow for excellent drainage in order to be successfully played on in all weather conditions. 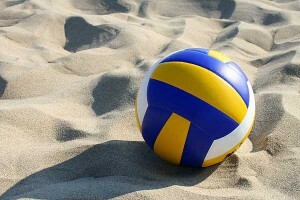 Contact us today for your volleyball or beach sand requirements!